Let me just say, The Belles made me so damn hungry. Hungry for snacks and hungry for more story. It was SO. DAMN. GOOD. I was enchanted by The Belles from the moment I heard it’s announcement on Twitter forever ago. 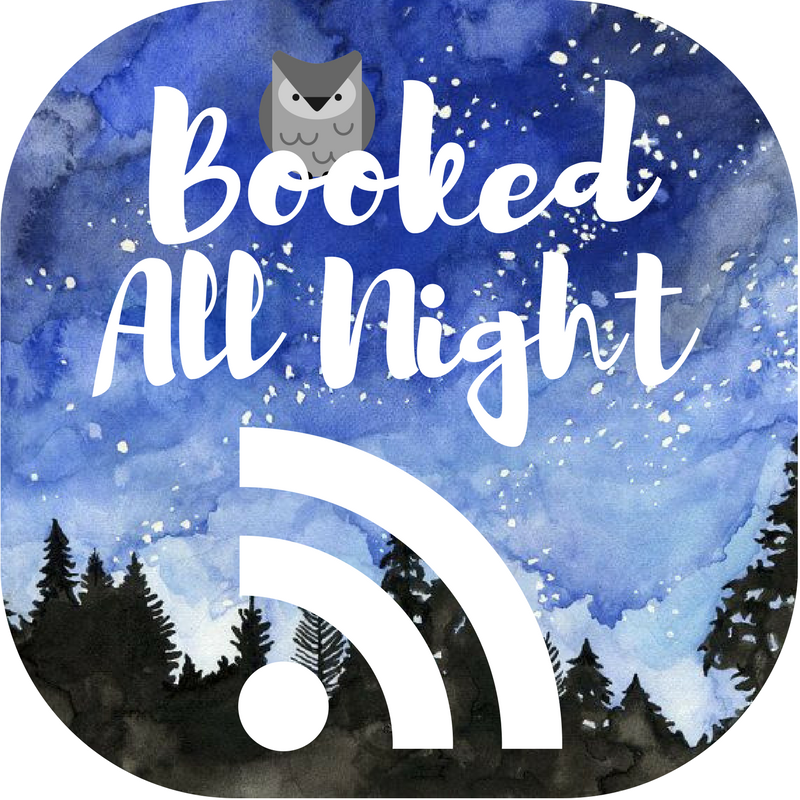 I managed to read an excerpt on BookishFirst and I was hooked. I needed this book in my hands ASAP. But I never expected to win their giveaway myself. I don’t win things! But soon, I had a beautiful copy in my hands and I read it immediately. I couldn’t put it down. I was so entranced by this story and the world building and Dhonielle’s command of language. It was quickly rising to the top of my 2018 Faves list. Camellia is a powerful Belle and her strength and beauty is revered throughout the story. I loved her and I rooted for her from the beginning. The only reason I can’t give The Belles five stars was for some pacing issues. The middle slowed me down a lot. I put the book down for a day or two when I got to the middle, because I felt ridiculously slow and I wasn’t even sure how the plot would progress once I got there. But once I hit the last third of the book, things started popping off like firecrackers one after the other, real fast and real hot that it didn’t even give me the chance to breathe and take what just happened. It was slow and steady in the middle, but the end happened so fast that I blinked and it was over. But pacing aside, the story was still one I need everyone to read. The Belles is still a wonderful read, a fun, exciting story with horrifying plot twists and a villain that had me shivering. I loved it and wholly recommend it to all y’all booknerds. This review was initially published on Booked All Night.